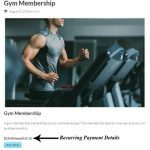 Shopify vs WordPress – Which E-commerce Solution is Right for Me? 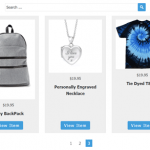 What E-commerce Solution is Right for my Online Business? 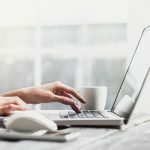 Shopify or WordPress? 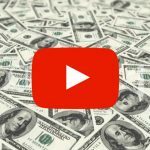 Starting an online business sounds easy doesn't it. All you need is one or two good ideas, a website and some customers to follow. 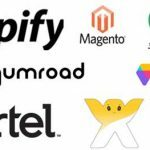 But before you can go and promote your ideas to the world you need to get yourself a … [Read more...] about Shopify vs WordPress – Which E-commerce Solution is Right for Me? 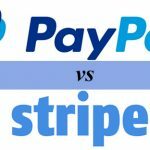 PayPal or Stripe – Which One is Better for My E-Commerce Site? When setting up an e-commerce website, one of the first questions that comes to mind is 'Which payment gateway should I use?'. 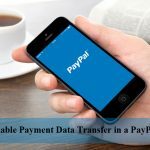 The majority of us have heard of PayPal, a long serving processor of online payments but have you considered Stripe? 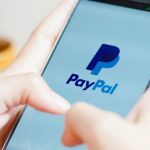 These companies reputable business practices, free … [Read more...] about PayPal or Stripe – Which One is Better for My E-Commerce Site?